If you missed them on June 27th, the Good Humor Ice Cream Truck will be return to Bryant Park every Monday night with free treats all summer right before the summer movie. Stop by Bryant Park on June 27th as former New York Mets relief pitcher, John Franco, will be at the Good Humor Ice Cream Truck handing our free Good Humor ice cream bars. There will also be chances to win fun prizes through games and activities, as well as a photo booth to play with at the truck. 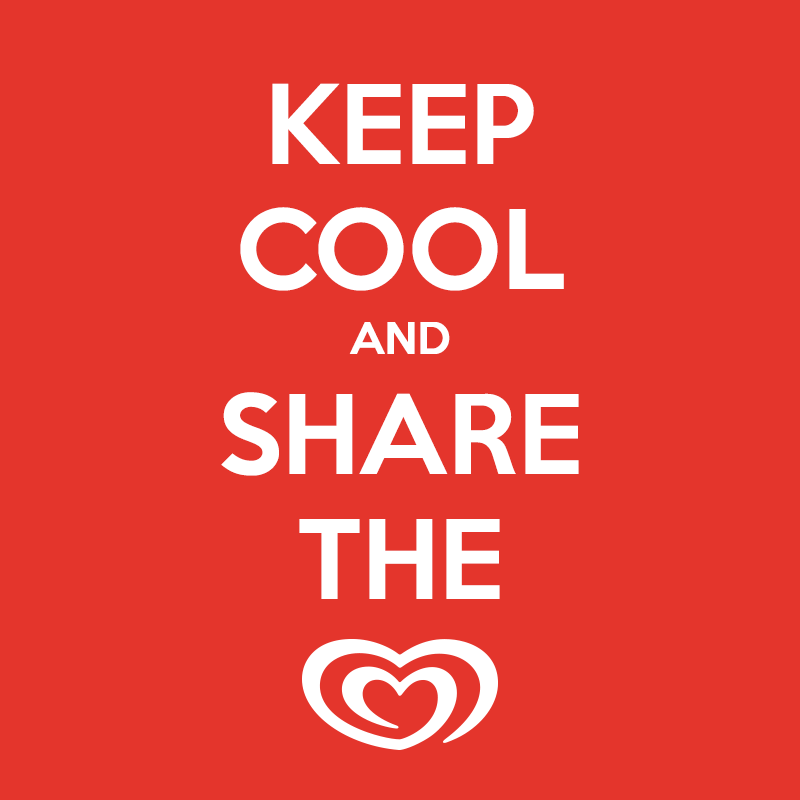 It’s all part of Good Humor’s “Share the Love” campaign this summer. The truck will continue to drive around the city and make surprise stops with free frozen treats throughout the summer. Follow them on Facebook and Twitter to find out where they will be.